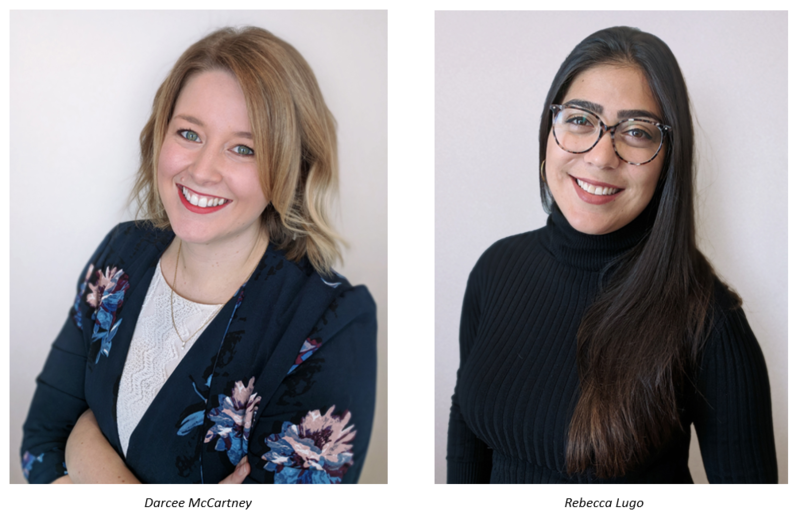 Halifax, NS – 21 March 2019 – DHX Media (TSX: DHX, NASDAQ: DHXM), a global children’s content and brands company, is pleased to announce that it has bolstered its Distribution sales team for key territories with two promotions. Darcee McCartney and Rebecca Lugo have both been promoted to the position of Sales Manager, reporting to Jerry Diaz, VP, Distribution. Ms. McCartney will oversee client relationships for Central Eastern Europe, Poland, Russia, Portugal, Greece, Turkey, Middle East, and Africa. Based in Toronto, Ms. McCartney has been with DHX Media for seven years and was previously Senior Manager, Client Operations. She holds a BA in Radio and Television Arts from Ryerson University. Ms. Lugo will oversee client relationships for Latin America, Brazil, US Hispanic, Local US Digital, Ireland, and In-flight. Based in Toronto, Ms. Lugo has been with DHX Media for five years and was previously a Sales Associate. She holds a BFA in Film Production from York University. For information about DHX Media content sales, please contact sales@dhxmedia.com or visit DHX Media at booth R7.K16 during Miptv, 8-11 April 2019.